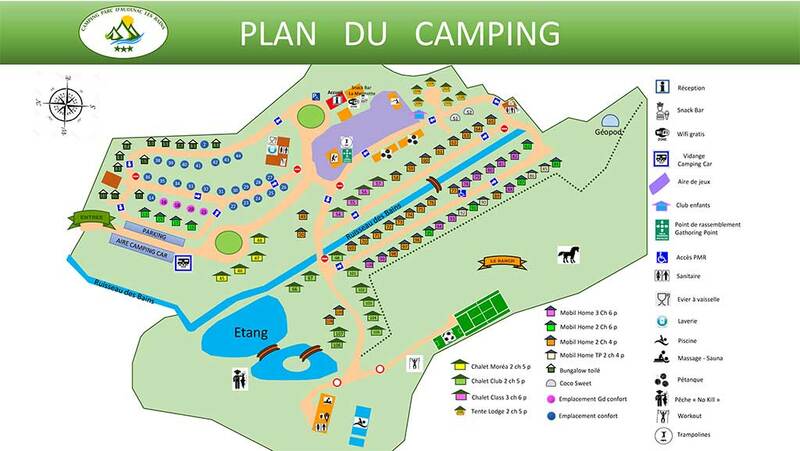 The Parc d'Audinac, a holiday center that adapts to your needs! 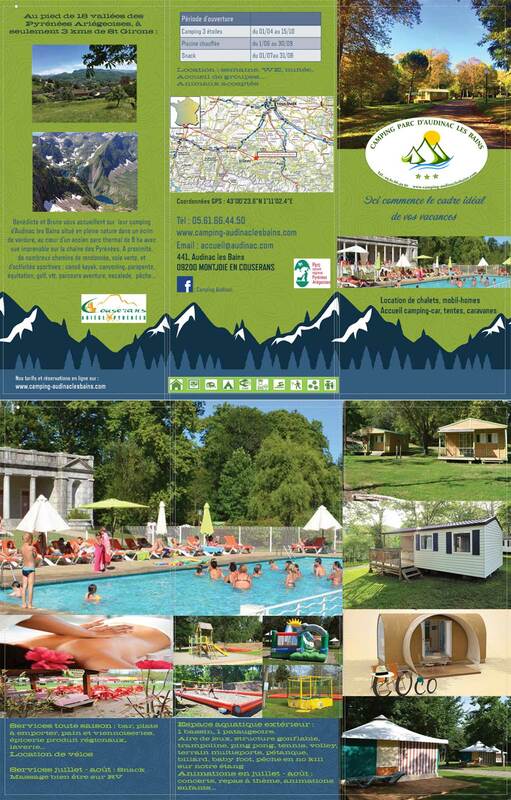 Chalets, Mobil-homes, Lodges Tents, Unusual accommodations and Bungalows Tents. Location Vacances de 139€ à 739€ la semaine. Find our Gift box to please your loved ones.